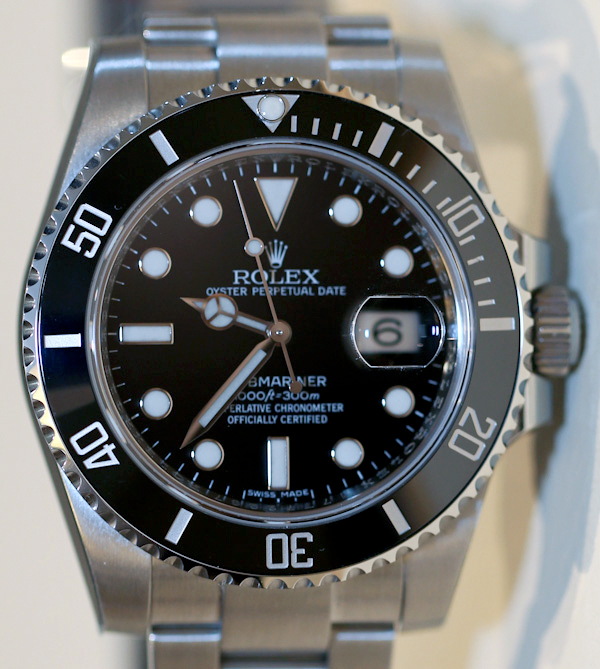 A great series of articles from ablogtowatch.com on Buying your first Rolex. This is Part 1: When to buy.. This is a two-part guide on buying your first Rolex watch. Our Rolex buying guide is intended both novices and seasoned watch lovers. Part 1 discusses when you should invest in your first Rolex, while Part 2 discusses what specific Rolex timepiece to buy. True story: When I first became interested in “nice” watches I had little interest in Rolex. Looking back, I think I found them a bit ordinary or too conservative looking. My 20 year-old self perhaps saw them as being “too safe” from a design perspective and not close enough the modern, experimental designs I was attracted to at the time. That was all true. Rolex watches are design monoliths. 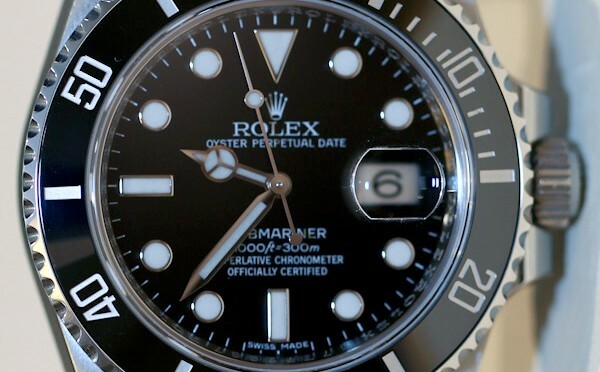 Due to Rolex’s impressive marketing over the years, as well as the sheer popularity of their products, they have become the archetype of the “nice watch.” And everyone certainly knows about them. My younger self was simply looking for something a bit more fresh. It was not a right time to get my first Rolex. Over the years my relationship with Rolex evolved. It is now one of admiration, appreciation, and certainly understanding. I know what Rolex watches are good at, I know what to expect from the brand, and I certainly know how seriously other people take them. And that goes equally for new and vintage Rolex watches that attract very distinct fans.